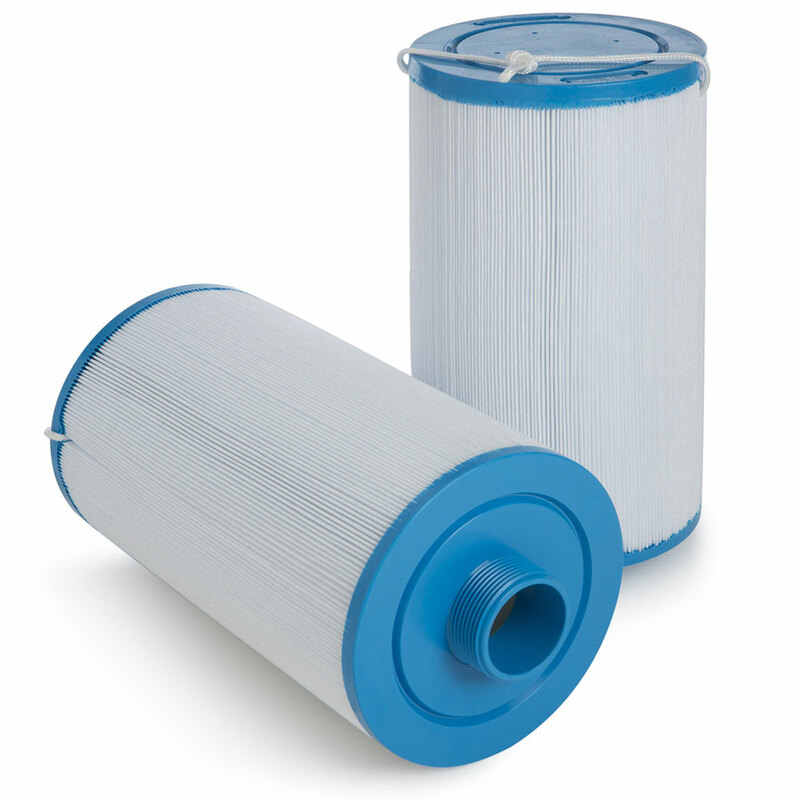 Our replacement hot tub filters have been approved for use with your spa and make maintenance easy. Compatible with Silver Ion cartridges for enhanced water sanitation. Available in 25 sq. ft. and 50 sq. ft.